Finishing well. It’s perhaps the last and greatest art. I love Robertson McQuilkin’s poem, pleading to go gentle in the good night, not raving against the light. I fear the Dark Spectre may come too soon – or do I mean, too late? or finish, but not well. That I should stain Your honor, shame Your name, grieve Your loving heart. Few, they tell me, finish well . . . The ebbing strength but weans me from mother earth and grows me up for heaven. Of Your grace, Father, I humbly ask. . . I once found myself deeply upset by a minister I had deeply respected, who seemed to turn aside to empire-building, and court politics, dismissing staff or hounding parishioners who disagreed with him until they too left. But the irony was he and his wife did not go into ministry to hound staff and parishioners who opposed them out of church, and to rejoice when another sheep left the fold. And the other irony, which makes me shiver is that this man was spiritually outstanding in his youth. I heard a woman tell this story about him. 23 years ago, their child, aged 2, had advanced cancer, and the doctors in Great Ormond Street had given up hope. This individual, a priest, visited them for lunch, and was told about the child. “Have you prayed?” he asked. “Can I pray?” he asked. 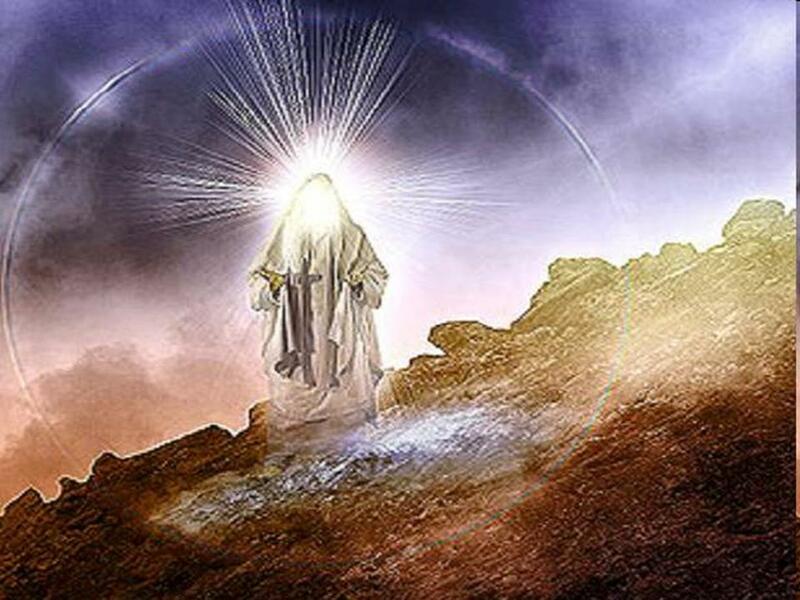 And he took the child, and prayed with the simple intensity of one who has pushed through the veil, entered the Most Holy Place and seen God face to face. I have sometimes had that experience myself, and have known in my heart that my request is going to be granted. And the parents heard the prayer, and knew that things were going to be different. The doctors at Great Ormond Street were reluctant to test the boy again, but did. He is now 25 years old. The couple, an architect and psychologist, resigned their jobs, went through difficult financial times, but went into ordained ministry and full time prayer ministry respectively. “If prayer has such power, why would I want to be doing anything else?” she said. Around the same time, this minister prayed for a young man, who was slain in the spirit, and is now among this country’s most gifted preachers and Christian writers. This minister preached some of the sermons that have moved me the most, that I most remember, and that have shaped my understanding of how the spiritual life works. Even when I was shocked at the stories people were telling me about him and his wife (I am a blogger, you see, and refer to some things obliquely in my blogs, which means I hear more of some stories–and less of some:-) I was reluctant to leave his church because I did like what he said in his sermons, which were, more or less, honest. So. So… He often spoke of receiving the fountain of living waters when he was baptised in the spirit, a fountain which has never grown dry. He spoke of drinking from it. And yet, such an individual, who undoubtedly had experienced God, many times, and experienced the love and comfort of the Father could do very mean things out of fear, insecurity and revenge. I cannot quite get over it. It’s the present which counts. Perhaps once like Paul, we saw Christ, we heard his voice, we received his directions, we experienced his miracles, our prayers moved mountains. But it is an ongoing relationship. Are we pushing past the veil into the Most Holy Place today? Are we setting aside time to seek the face of Christ today? Repenting of our sins? And repenting again? Seeing Jesus today? Allowing the wind and the fire and the water of the Spirit to purify us today? Yesterday’s manna cannot feed us today, just as it cannot feed people who were once spiritual giants. Anyone can be Saul, slip from the heights, and watch, anguished, as the anointing shifts to another. Let it not be me, I pray, let me dwell in force field of the Spirit today and always. Let me see my own blind spots as clearly as I see another’s. Let me never lose your anointing! Fresh bread, fresh water, fresh manna, Lord, for today.